Surprisingly, every man’s common dream of owning a house directly connects to the real estate sector. 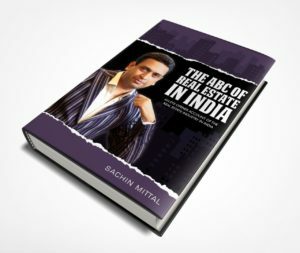 This book has been written to provide the basic information which everyone should possess in order to invest in real estate. It discusses the foundation, dynamics and marketing aspects of the real estate sector and takes the purview of the entire industry. There is also an equal focus on the customer’s point of view and an expert analysis of the customer industry bond. Perhaps, this and many other aspects are inculcated in the book to clarify the importance of the industry in the by lanes of the Indian economy.